Come and discover Bandar Sungai Long and learn about the life, malls, and people in the area. Find out more about the schools and properties that are available here. 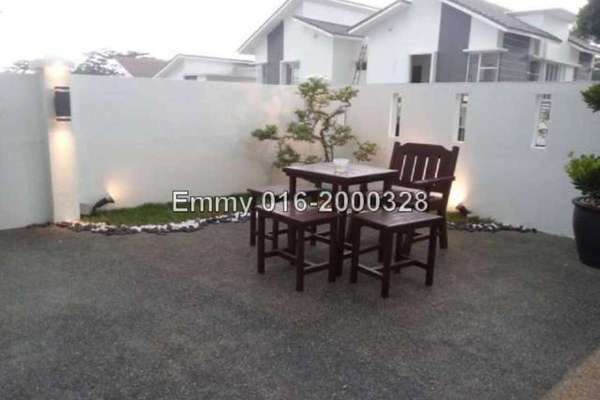 Explore the properties offered within Bandar Sungai Long. You may find something suitable, be it for your own stay or as an investment. 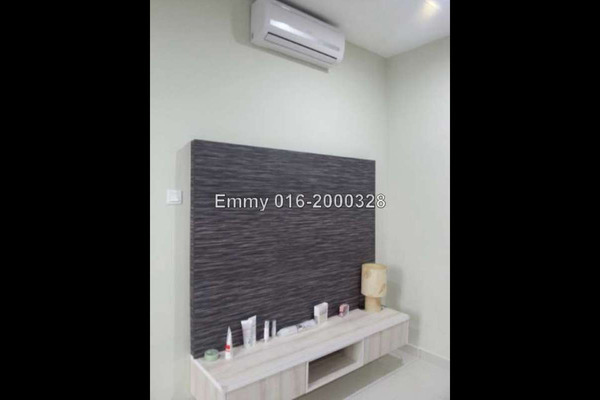 Discover life at Seri Sungai Long, read reviews of the place, see photos of the property and gather information from comments of the locals to make a better buying decision. Get a Bandar Sungai Long specialist to answer your enquiries and help you find your perfect home! 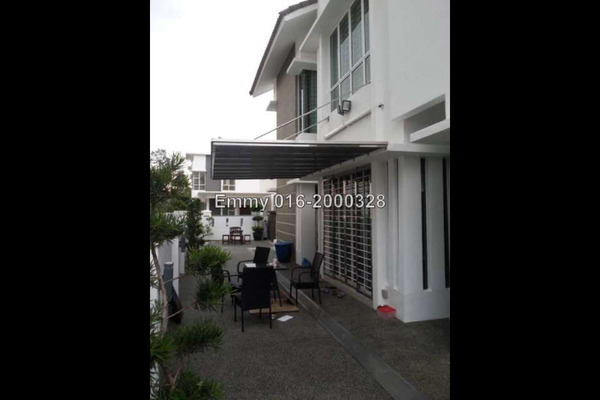 2 Storey Semi Detached House for SALE!!! Fully renovated, Partly furnished, 4+1r6b, Land area 40x80, Build up area 3200sf, Freehold, Auto Gated, 24hrs Security, Guarded community, Children playground, Quiet and Privacy Environment. Highway, Grand Saga Highway, Putrajaya, Cyberjaya. *Very Convenience location!! Buy and sell all types of properties. Owner welcome to list!